The Bed Occupancy Alarm Kit is an extremely versatile system providing radio paging alert to a person getting out of bed. It includes integral voice recording to allow personal reminder messages to be played back to request a person to remain in bed. 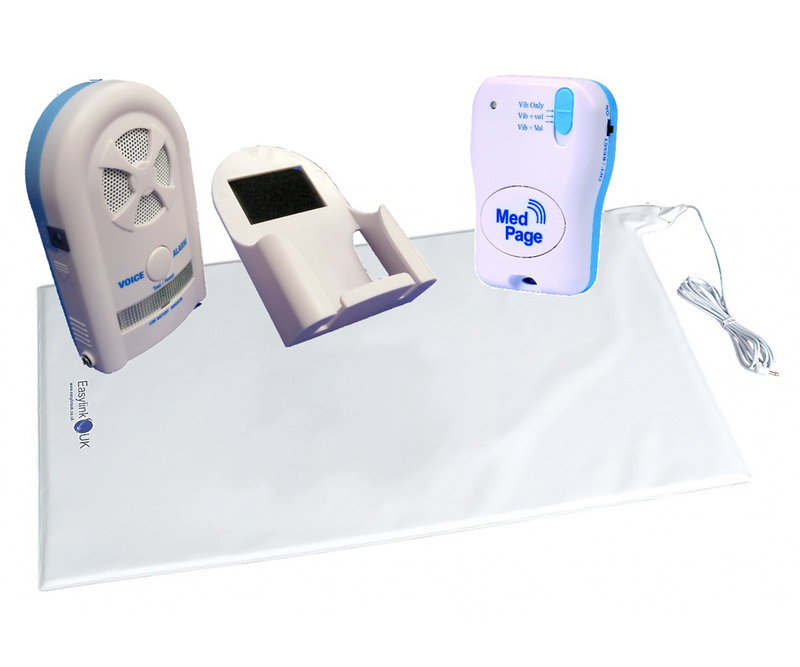 The Bed Occupancy Alarm Kit is a versatile system that sends an alarm signal to a pager notifying you when a person is rising from bed. It includes an integral voice recording that allows personal reminder messages to be played back to request an individual to remain in bed. 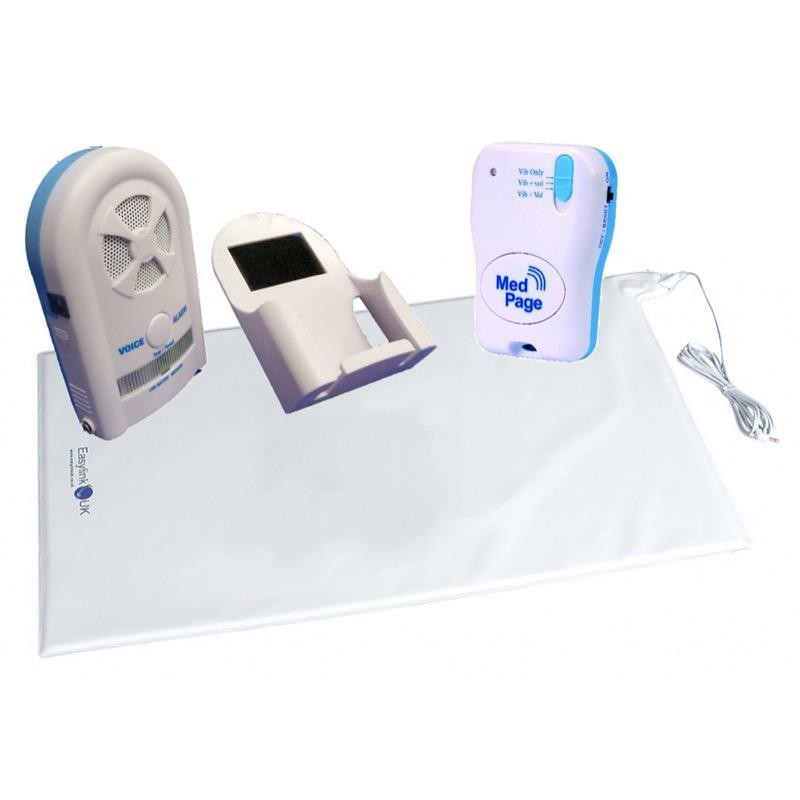 It can be used singularly or as part of a multiple bed monitoring system. The transmission range is 100 metres.